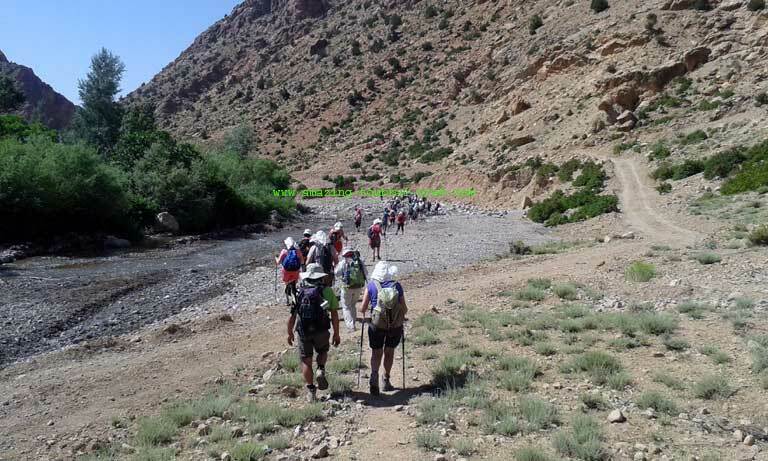 Mgoun Massif trekking is a great challenging trekking holiday in the central high atlas and offers prehistoric landscapes and Berber culture. 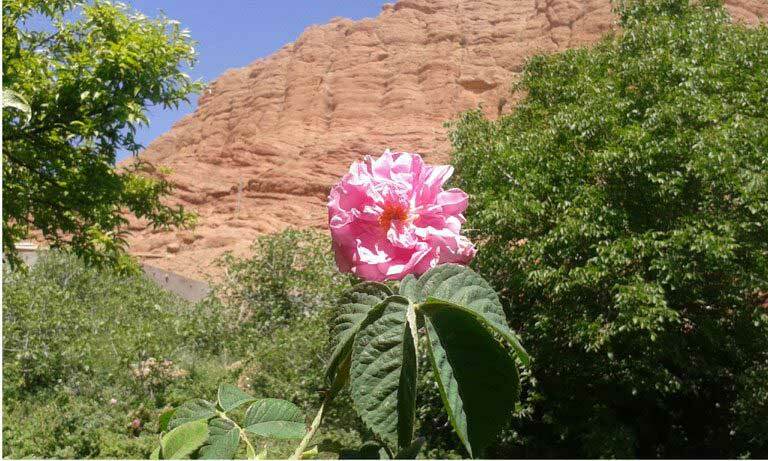 Mount Mgoun is a limestone region located in the Central High Atlas Mountains of Morocco, whose skyline is dominated by huge rocks. 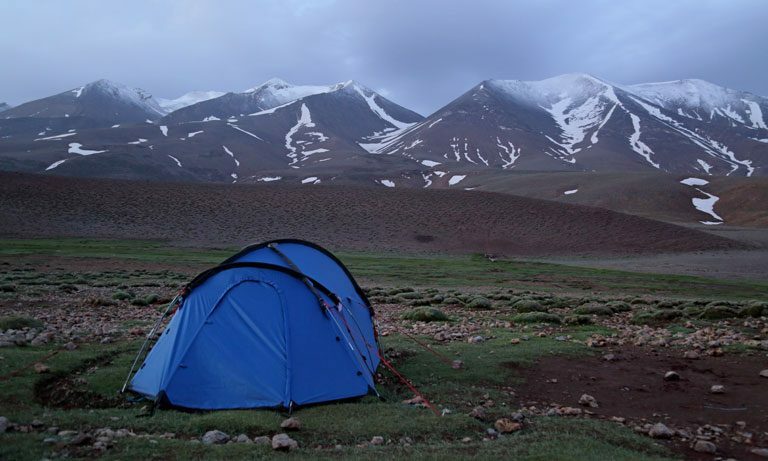 The whole area surrounding Mgoun has spectacular scenery as well as breathtaking sights, abundant rivers and large lakes formed by dams, and finally densely wooded slopes of pine and juniper. 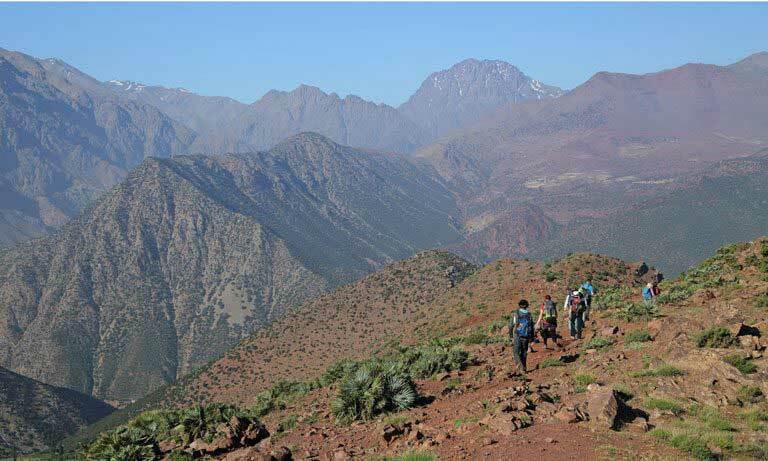 Mgoun Massif trekking is a perfect opportunity to acquaint yourself with the Berber people and their cultural heritage. Also a vibrant tradition, including their exotic cuisines which mostly contains fresh food. 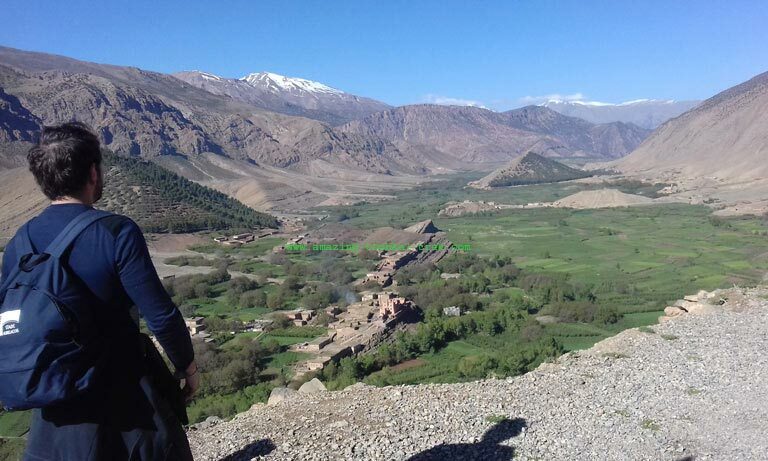 Here you will find several sample itineraries in the High Atlas mountains. 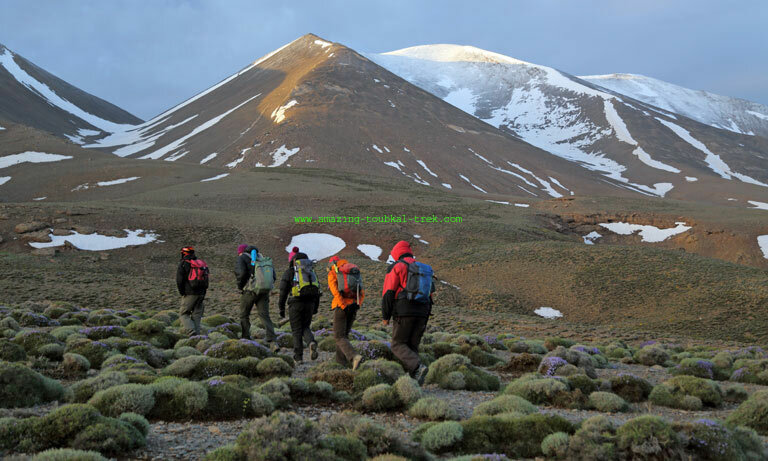 Mgoun Massif trekking itineraries are not all available throughout the year but can be modified to suit your wishes.